I am a qualified Hypnotherapist/ Psychotherapist, Counsellor and NLP practitioner specializing in all aspect of psychotherapy, hypnotherapy and Counselling. I work with clients on a wide range of issues on a one-to-one basis and I am dedicated to helping each individual achieve his or her desired goals. My main goal is helping people to recognize their full potential. I incorporate elements from different schools of psychotherapy including Humanistic, Psychodynamic, and Cognitive Behavioural Therapy, tailored to meet your specific needs and concerns. I am a registered practitioner with the National Council of Psychotherapists, The General Hypnotherapy Standards Council and the Complementary and Natural Health Care Council with whom I'm a Local Champion, promoting safe practice and codes of ethics. I am also registered with Anxiety UK as an Anxiety UK approved therapist. 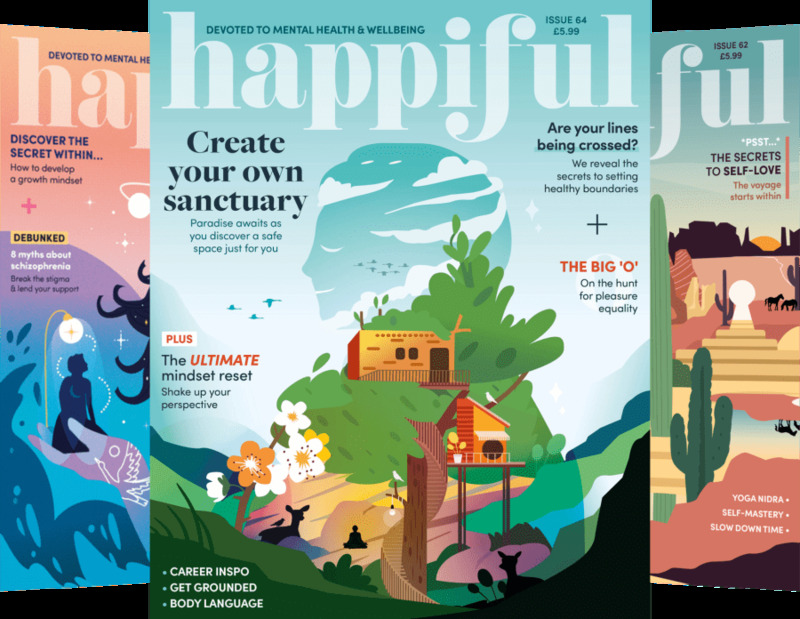 I am the wellbeing columnist for 24seven Lifestyle Magazine. I write monthly articles on health and wellbeing. The magazine is available from all large supermarkets across East Yorkshire. £45 per session, after initial consultation. Initially I offer a consultation session to explore what brings you to hypnotherapy and how we might work together to address your needs. Following this consultation you can decide if you wish to continue. I provide consultation for all potential clients at The Wellbeing Centre in Market Weighton, The Hull Clinic of Complimentary Medicine and The Berkeley Clinic, London. The Wellbeing Centre is ideally placed, in the centre of Market Weighton. It is also within easy reach of Beverley, Holme on Spalding Moor, Pocklington and Driffield, serving much of the rural East Riding of Yorkshire. The treatment rooms are all on the ground floor with ease of access for all and a public car park next door. The Hull Clinic of Complimentary Medicine. The practice is situated in the leafy suburbs of Hessle, just off Boothferry road, the clinic is easily accessible from the surrounding areas in the East Riding, Hull and Goole. The practice is situated in a beautiful red-brick building and set in large gardens. The Berkeley clinic is a leading complimentary and natural heath clinic in London. The clinic offers the highest standards of traditional and complimentary therapies.